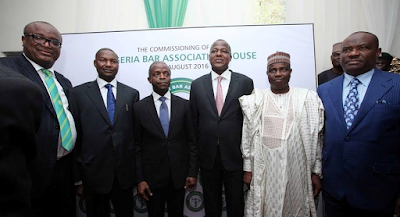 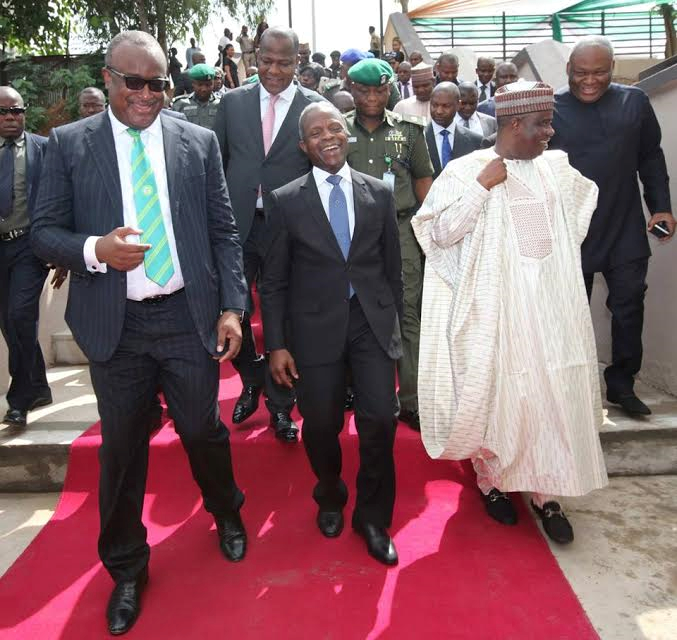 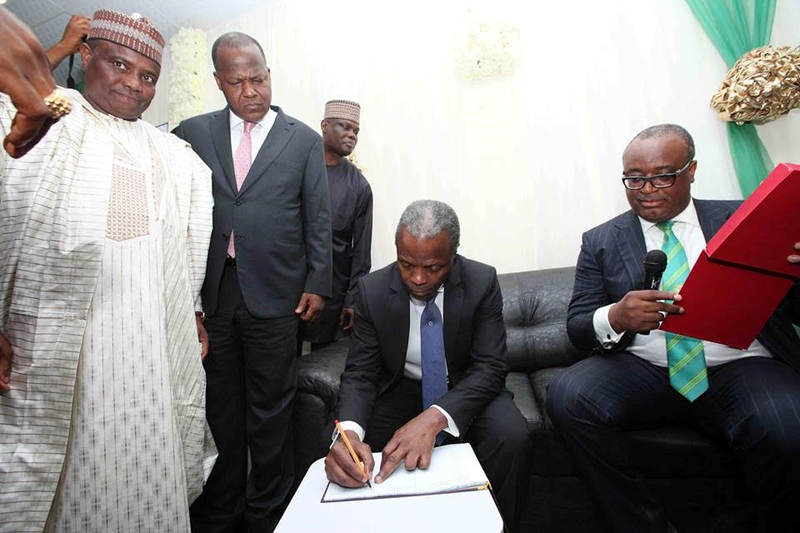 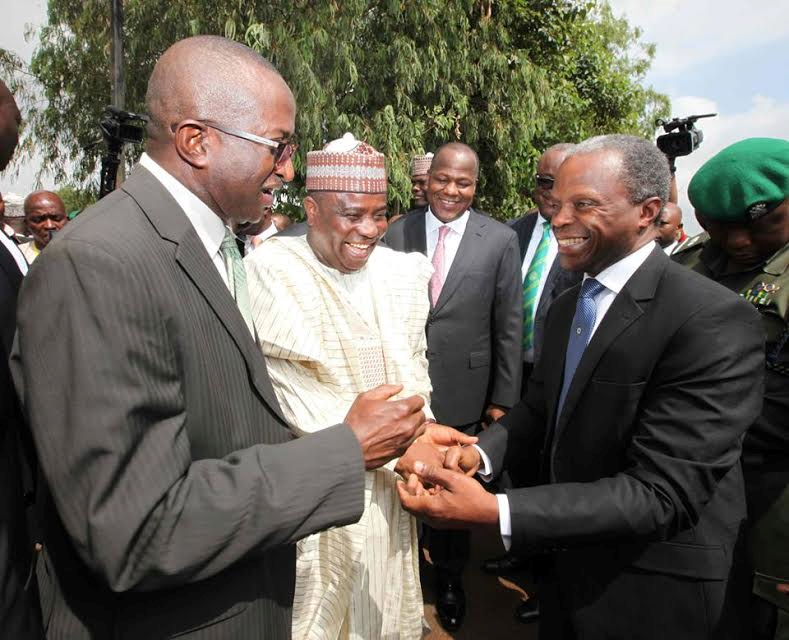 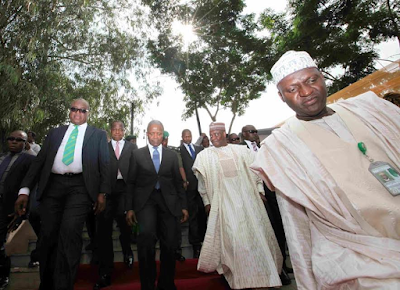 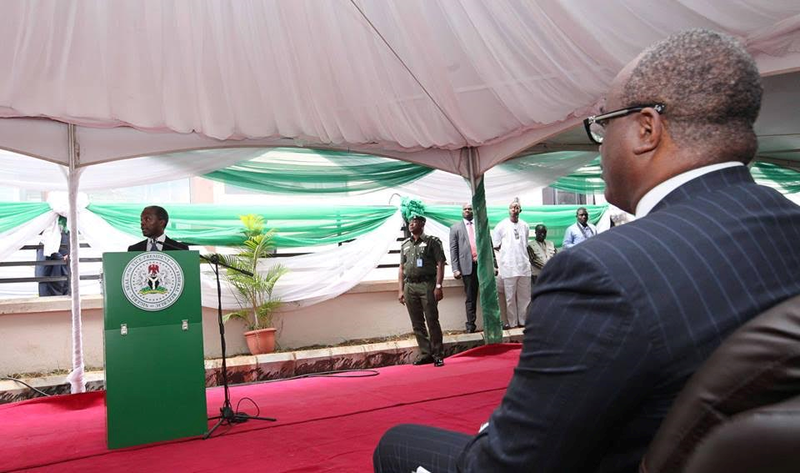 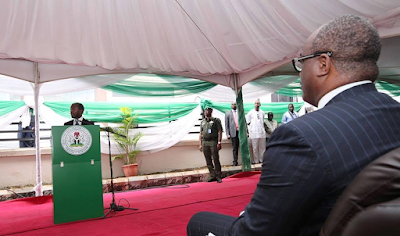 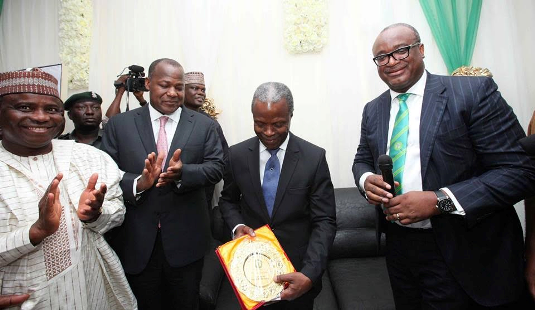 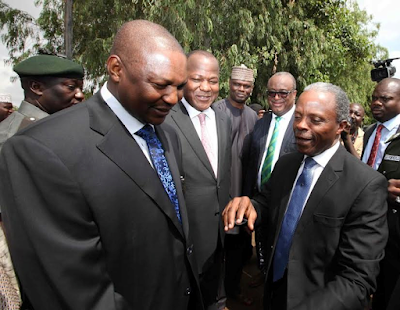 Vice President Prof. Yemi Osinbajo SAN, commissioned the new Nigerian Bar Association House in Abuja today August 12th. In attendance at the ceremony were the NBA President Augustine Alegeh, Speaker, House of Representative Yakubu Dogara, Sokoto state governor Aminu Waziri Tambuwal, Minister of Justice and Attorney General of the Federation, Abubakar Malami amongst others. More photos after the cut.